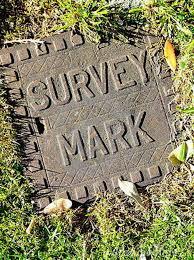 survey in one. The sale of an individual home generally does not require an ALTA Land Title Survey. Lenders and title insurance companies often require and ALTA Land Title Survey for the sale, transfer or refinancing of commercial properties.